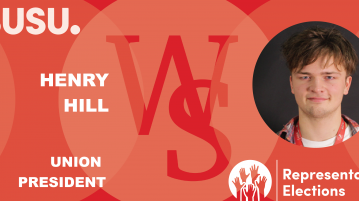 Henry Hill has released a joint statement with the Student Union regarding his recent disqualification from the Union Spring Elections. 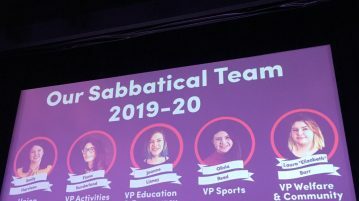 The full list of winners tonight and round-by-round results for the sabbatical officer roles. Every vote counted. 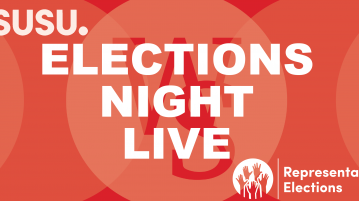 Follow our live coverage as the student union election results are announced. Leaked to Wessex Scene, plans are afoot for a letter to SUSU strongly objecting to Henry Hill’s disqualification. Voting for the 2019 Student Union Spring elections closed at 4pm this afternoon. Here are Wessex Scene’s exit poll results for the sabbatical officer positions. Henry Hill has been found in breach of candidate by-laws and guidance. The Union Senate, on the recommendation of the returning officer, has disqualified him. 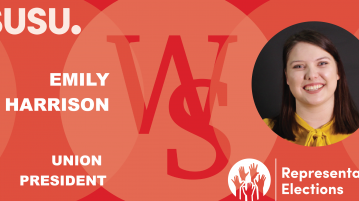 Find out what Union President candidate Emily Harrison had to say when interviewed by Wessex Scene. 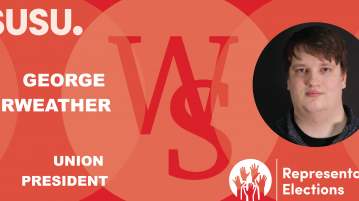 Find out what Union President candidate George Fairweather had to say when interviewed by Wessex Scene. 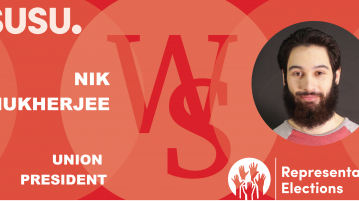 Find out what Union President candidate Nik Mukherjee had to say when interviewed by Wessex Scene. 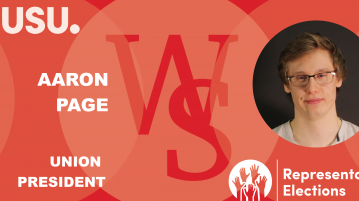 Find out what Union President candidate Aaron Page had to say when interviewed by Wessex Scene.